We want to give you the true William Penn experience. Even if you can’t attend a visit day or schedule a tour, we want to ensure that you can visualize yourself on our campus. 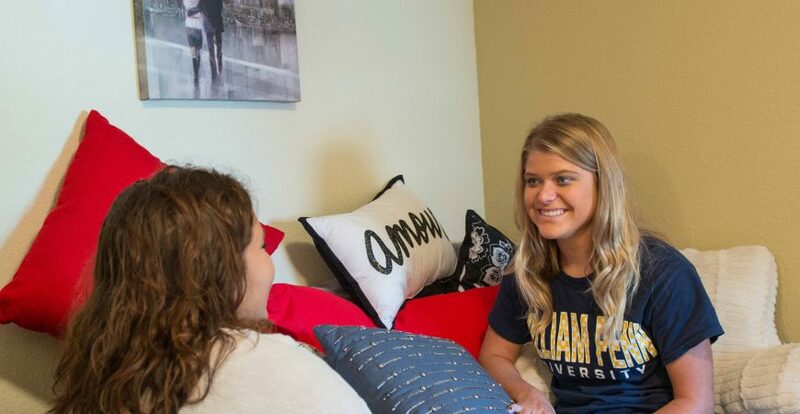 This virtual tour will give you a taste of what life is like at WPU. Our state of the art classrooms, athletic centers, and comfortable dormitories are just a few places that will make your experience a great one.